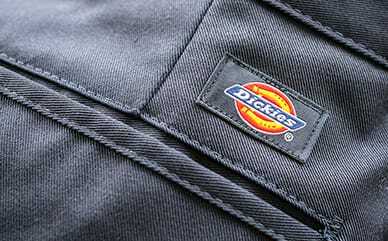 Dickies’ Industrial Relaxed Fit Straight Leg Multi-Use Pocket Pants make work just a little bit easier. The extra room in the seat and thigh—along with the crotch gusset—make them beyond comfortable and give you the perfect fit. 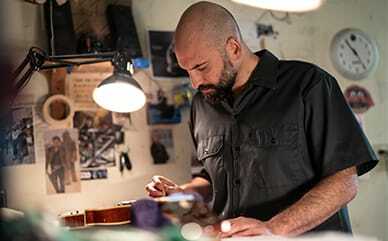 The twill fabric makes it easier for you to move about your day, while the industrial washing and StayDark® technology means they’re long-lasting and have easy care. Last but not least, this Dickies pant is full of pockets. From welt pockets to snap pockets and a multi-use utility pocket, these pants have plenty of storage places for your everyday accessories.